What wine to serve with what cheese. 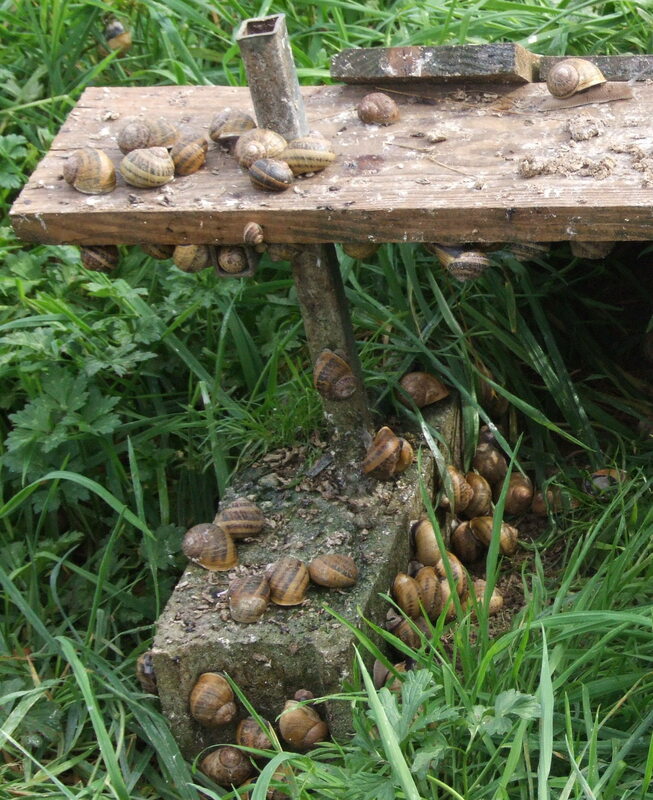 At Chris & Liz Mallinson’s house. 13 attended. 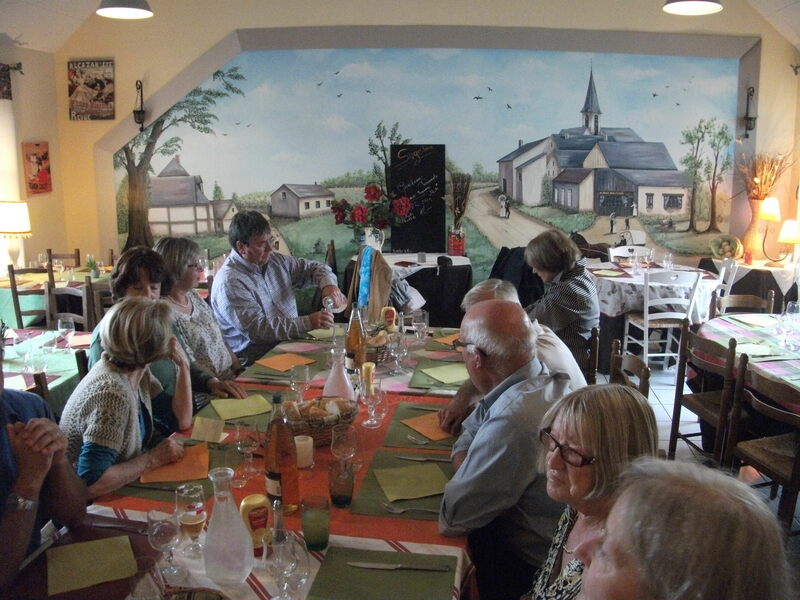 Visit to Reauté Chocolate Factory, 53200 Saint-Fort just outside Chateau Gontier. See website and here. 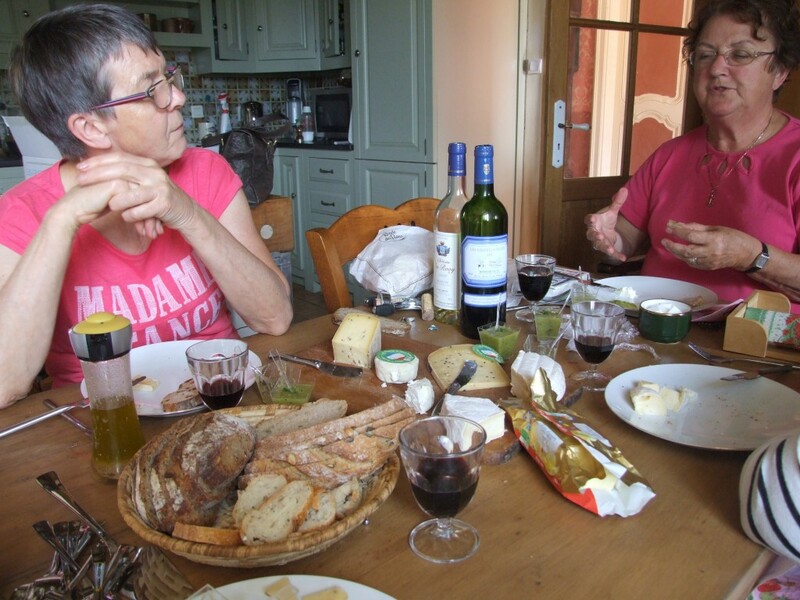 Cheese and wine tasting: Mayenne cheeses with red wine from the Pays de Loire. 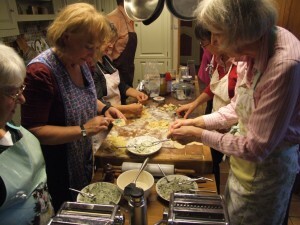 At Clare Guyer’s home we prepared the original recipe for Coronation Chicken and rice salad as made for Queen Elizabeth’ s coronation in 1953 by the Cordon Bleu Cookery School. This was followed by Lynn Chesters demonstrating how to make a Creme Brûlée. At Clare Guyer’s house Catherine, a professional chef, showed us how to prepare a raw foie gras and to make it onto a terrine. 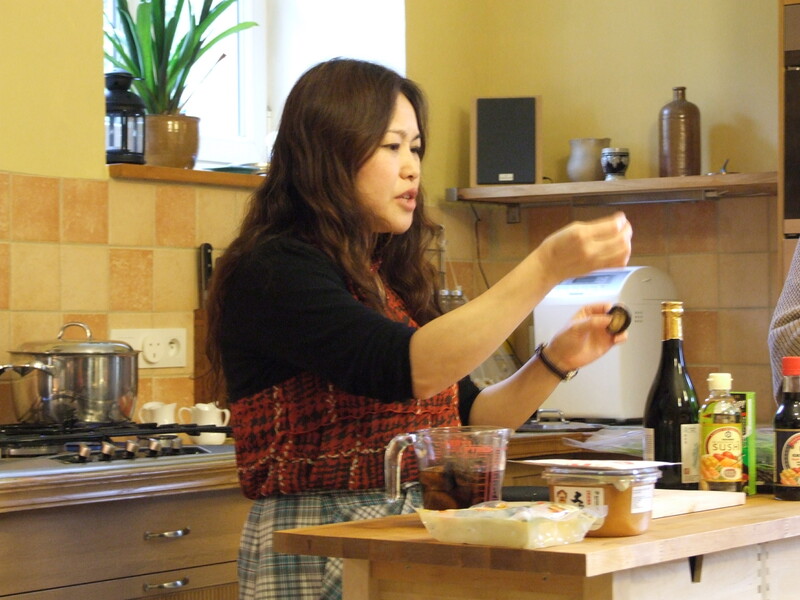 Then we made Cranberry, orange and walnut conserve to go with the Christmas turkey. 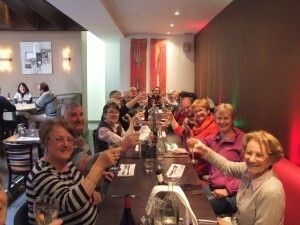 Eleven of us had an excellent lunch at Cafe Gourmand in Gorron. Strongly recommended. We then went just down the road to Elliot’s Butchery for an interesting talk about how differently the French and the English offer meat. Also strongly recommended for those who prefer the flavour of English beef. Thanks to Clare Guyer for her hospitality for the lunch, and for arranging the visit. 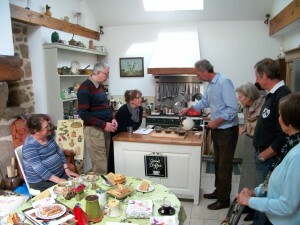 Peter Kidd gave a fascinating talk on COFFEE with a demonstration of its roasting and a tasting. 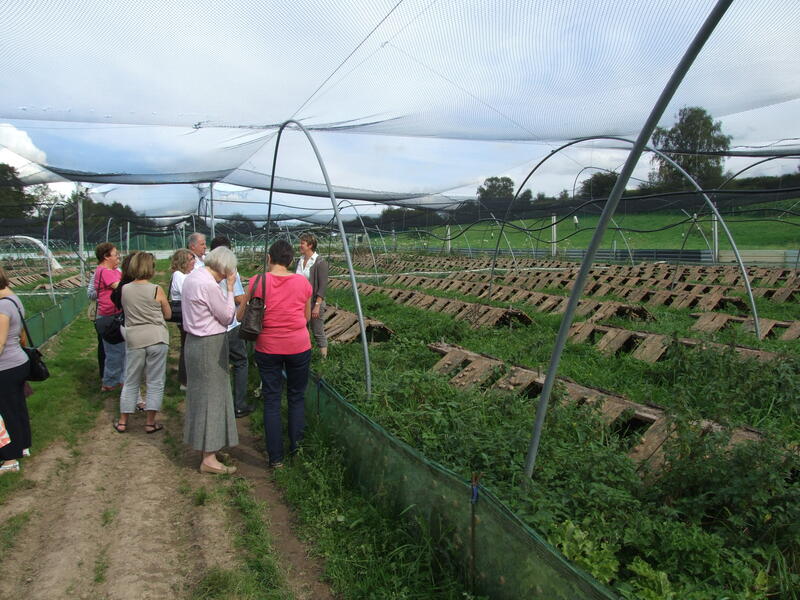 Having spent a career in the coffee industry he was able to answer our most obscure questions! A big thank you to him, and to Avis, for their hospitality. Will technology ever enable us to capture the aroma too ? 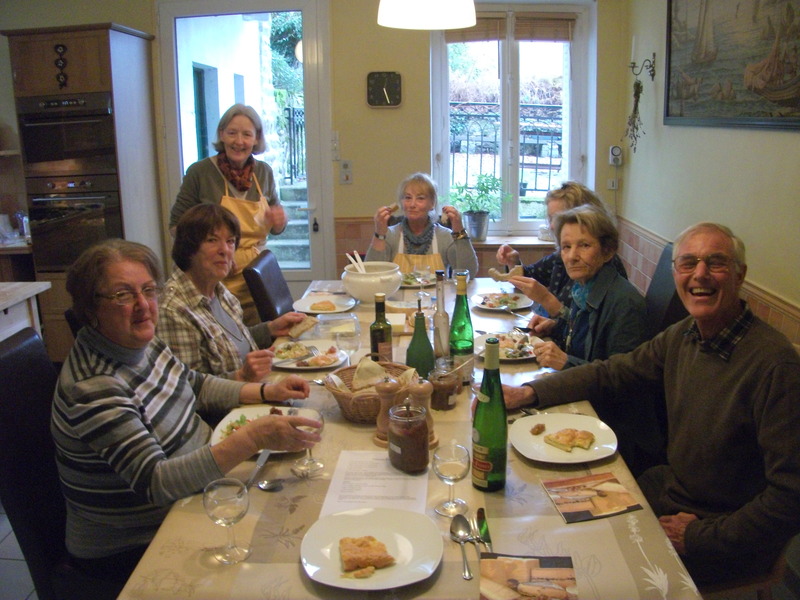 Catherine Pouteau – a French chef demonstrated ‘Couscous’, then members made ‘Baclava’; and afterwards enjoyed this generous lunch. Many thanks to Clare for again hosting this meeting at her home. 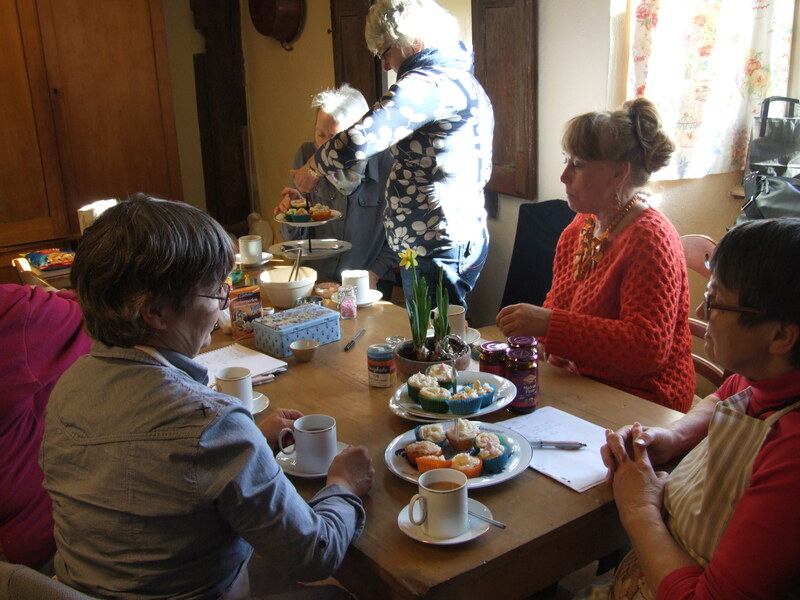 Clare led a “Cup Cake” session at her home. 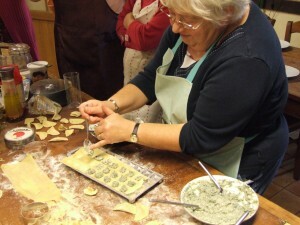 We baked them, we decorated them, we ate them! 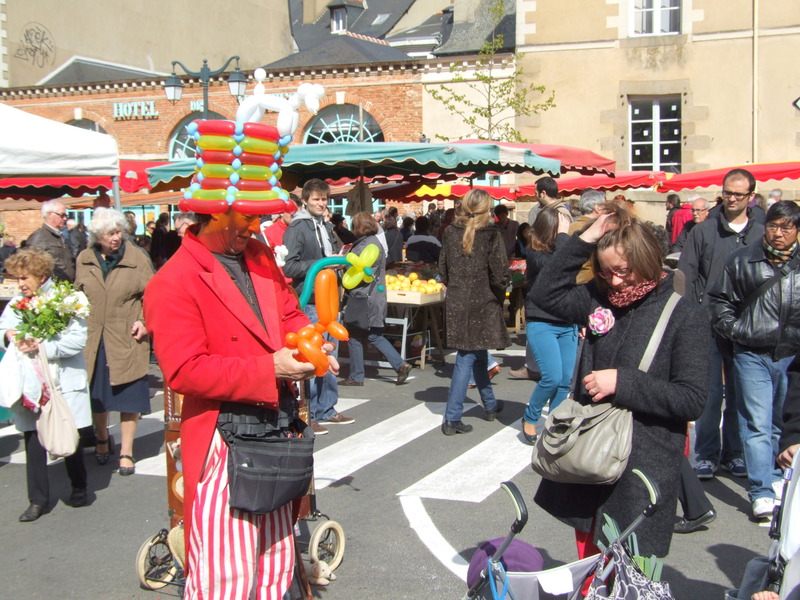 Just 8 of us paid a visit to the huge Food & Wine show in Rennes. 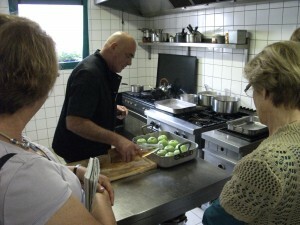 Seventeen of us went to Bagnoles de l’Orne for a free cooking demonstration organised by the town’s top restaurateurs. 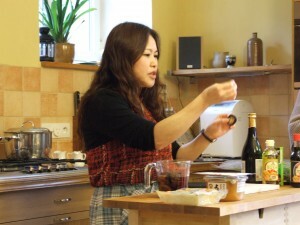 Four courses were prepared by four chefs, with amusing sketches performed by two professional actors between each demonstration. We shall have enduring memories of it. Beforehand, 12 of us had enjoyed a convivial and copious lunch at the Café de Paris, and the lovely sunshine, as we went up through the town to the Château where the cookery was being held, was much appreciated. 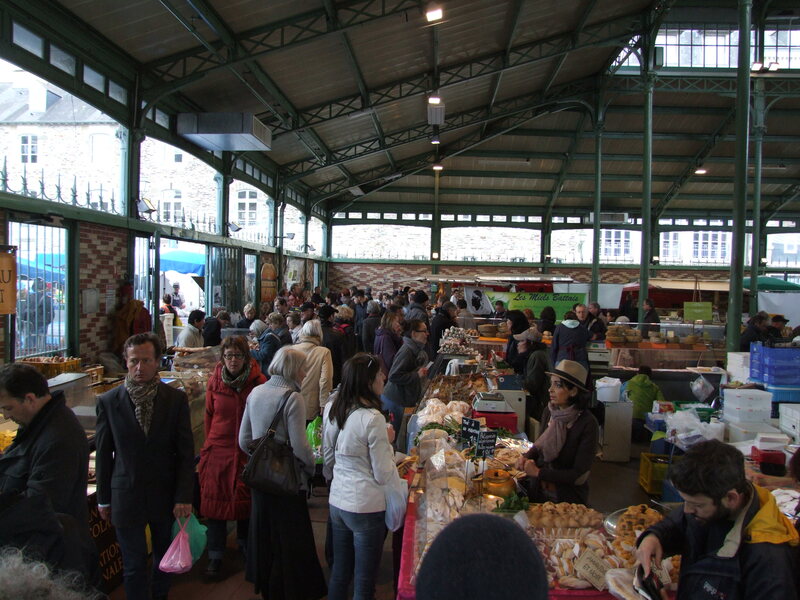 Seventeen of us visited the enormous and celebrated market – “Marché des Lices” – in central Rennes. 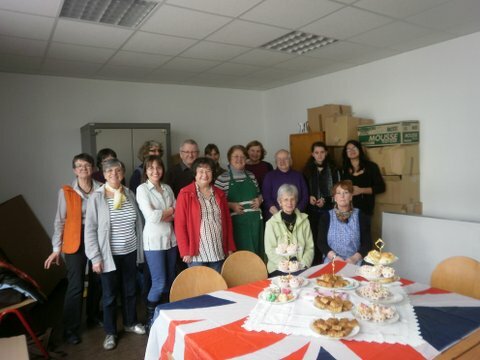 As part of the British Fortnight organised by La Maison de l’Europe, we held a “Cup Cake” workshop in Laval. 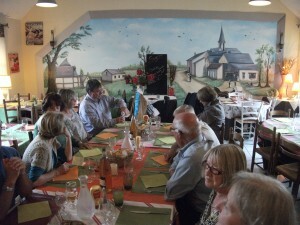 All those attending were French – a first we believe! 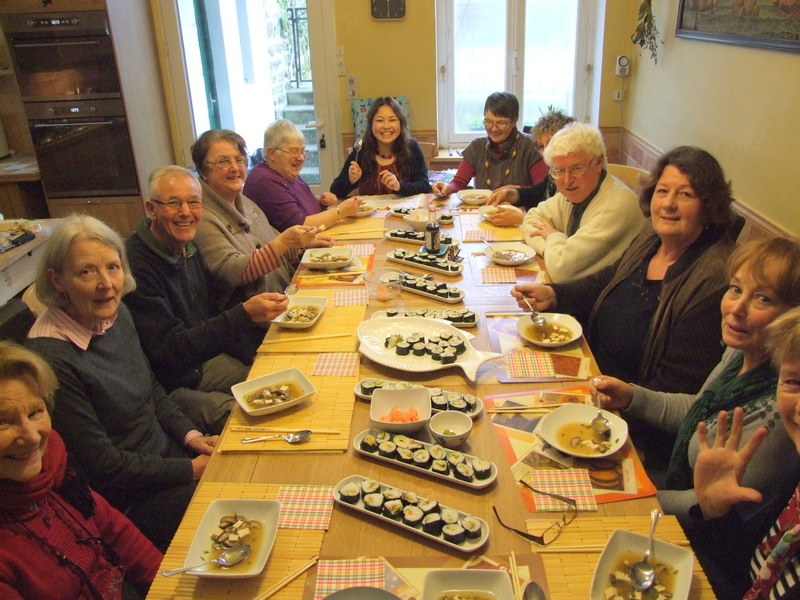 Miki, a Japanese lady married to a French man, living in Laval, demonstrated miso soup and sushi, which we then enjoyed with a glass of saki (or a cup of green tea). A “cooking with yeast workshop” at Tim & Clare Guyer’s home. 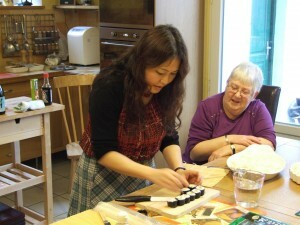 Seven members baked lots of different breads. The smell was divine! And the taste was pretty good too. 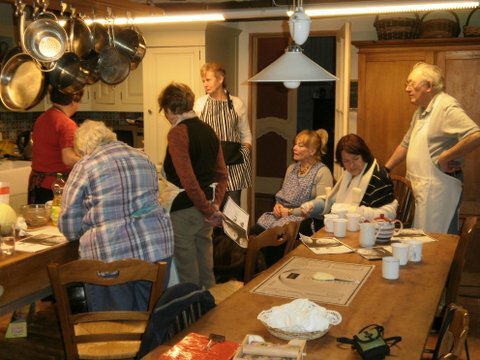 A chocolate workshop at Clare & Tim Guyer’s home. Many thanks for their kind hospitality. Six English and three French attended. A Buche de Noel (Chocolate log) and a Chocolate and Peanut Tart were made, and also some chocolate decorations – piped shapes, chocolate leaves ,curls and chocolate cups. These were sampled with a cup of tea, together with a selection of home made liqueurs such as sloe gin, Limoncello and walnut liquer. at Chris & Liz Mallinson’s home just north of Laval. 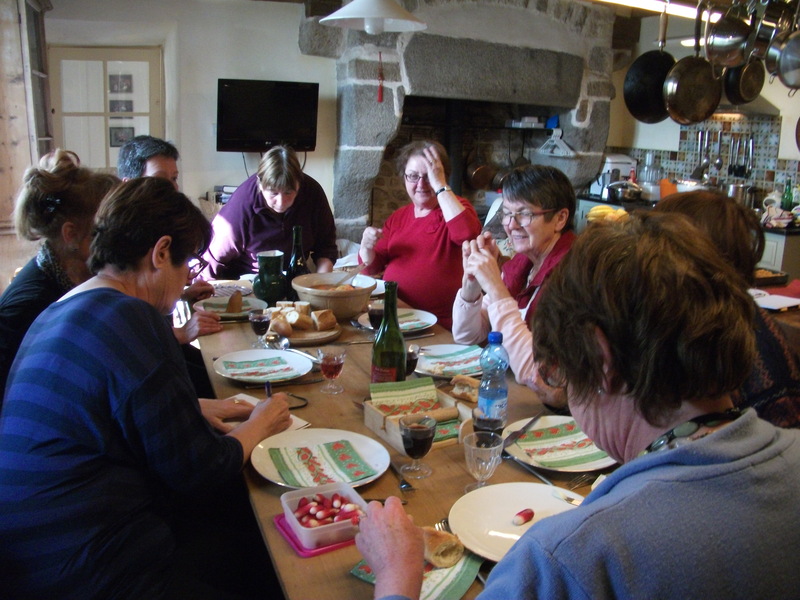 Eight of us made sweet and savoury Choux pastry, which helped us compare three distinctive wines from the Alsace over lunch. 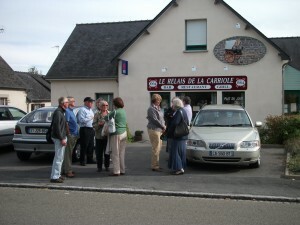 At the home of the Guyers in Marcillé la Ville. 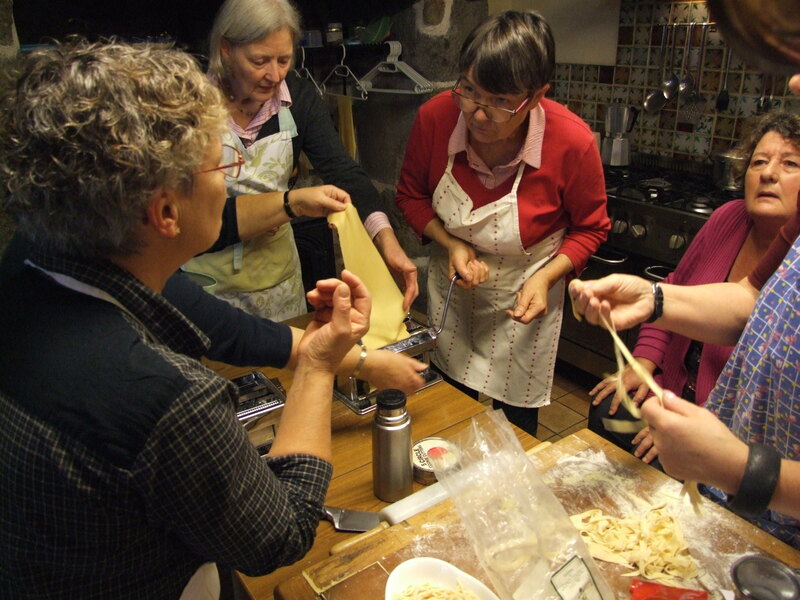 Eleven members (French and English) all had fun making pasta in various shapes, and sauces to go with them. Clare demonstrated how to make a tiramisu; so we had a delicious lunch, and took the opportunity to sample and compare three red Côtes du Rhone. 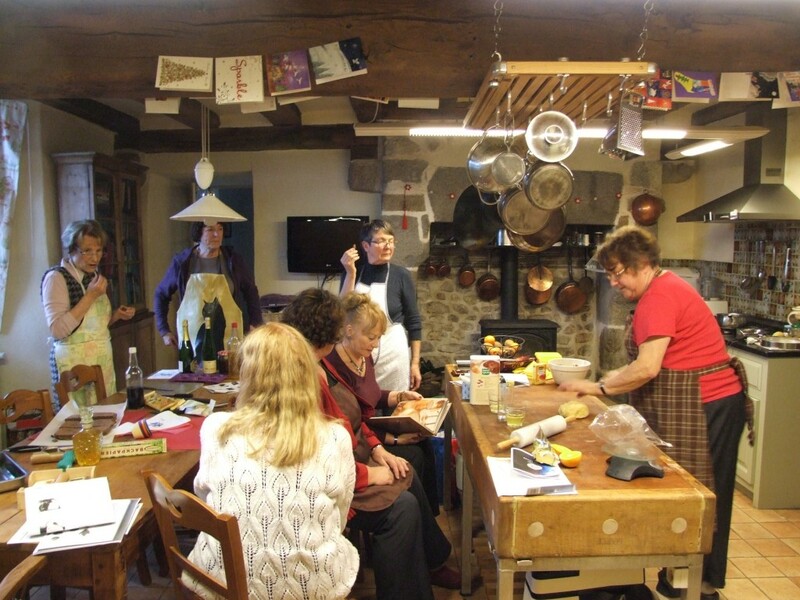 Twelve of us – French and English – met at the Relais de la Carriole,53100 CONTEST for a cookery Masterclass given by the chef Jean-Luc NACFER. Twelve was all that could fit into his kitchen! 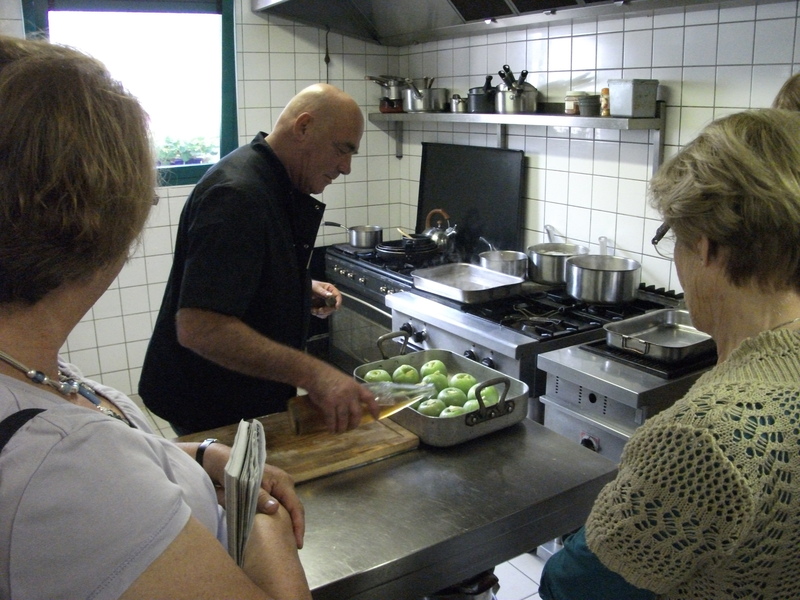 He demonstrated many interesting techniques including the preparation of a simple court bouillon for cooking fish, a delicious butter and lemon sauce, fillet of pork in an apricot, cider and honey sauce, and apples ”à la Carriole”. 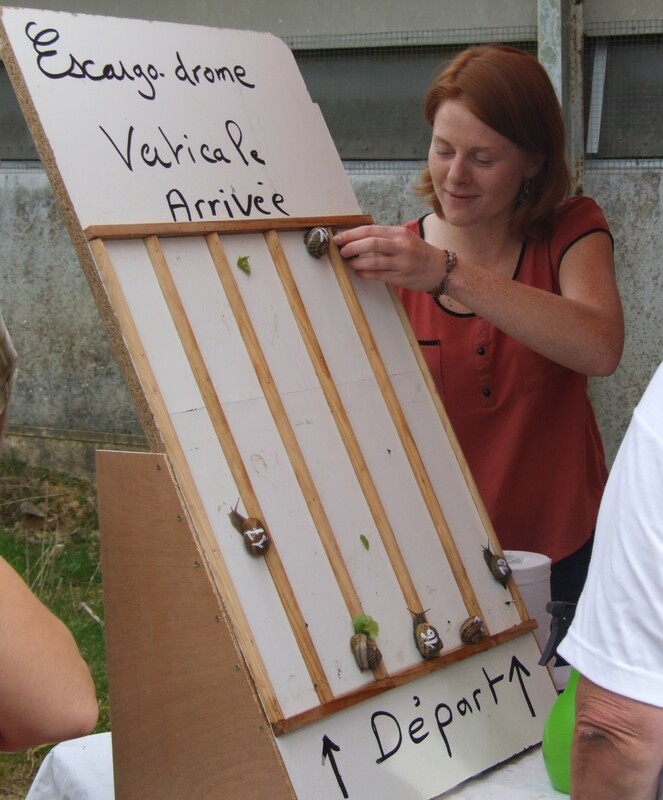 … and then we ate it!